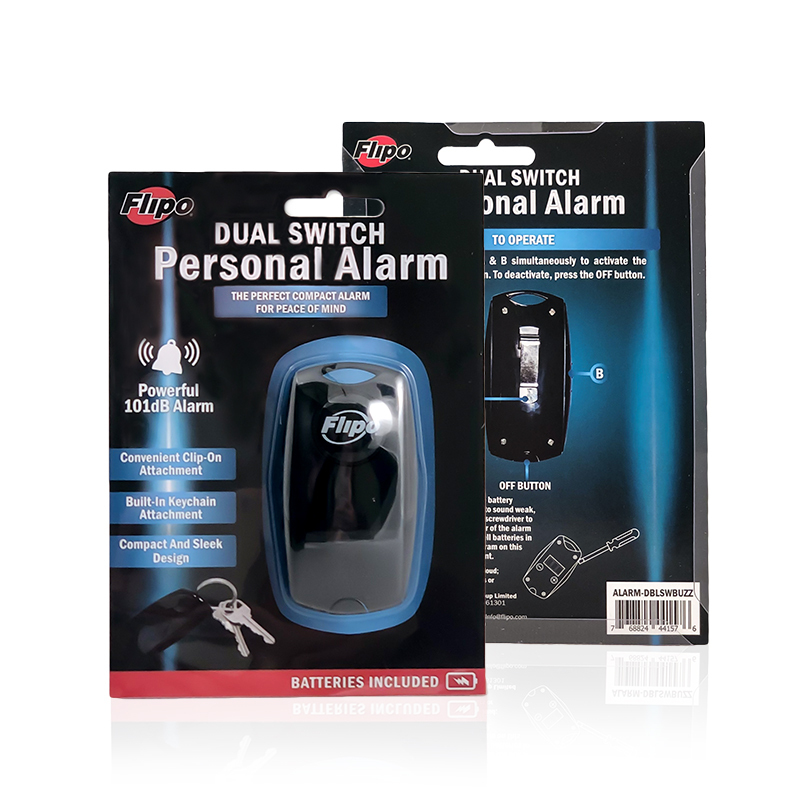 The Flipo Dual Switch Personal Palm Sized Alarm emits an ear piercing 101db screeching siren that draws attention to you. 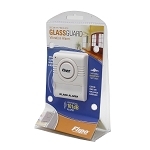 The alarm is activated by simply squeezing the unit from both sides. 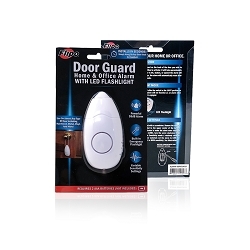 The loud sound emitted by the alarm acts as a deterrent to would-be personal attackers. 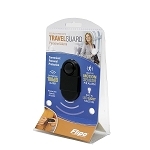 Small enough to be concealed in the palm of your hand, the Flipo Dual Switch Personal Palm Sized Alarm fits easily into your pocket, purse, or backpack and has a convenient key chain attachment too. 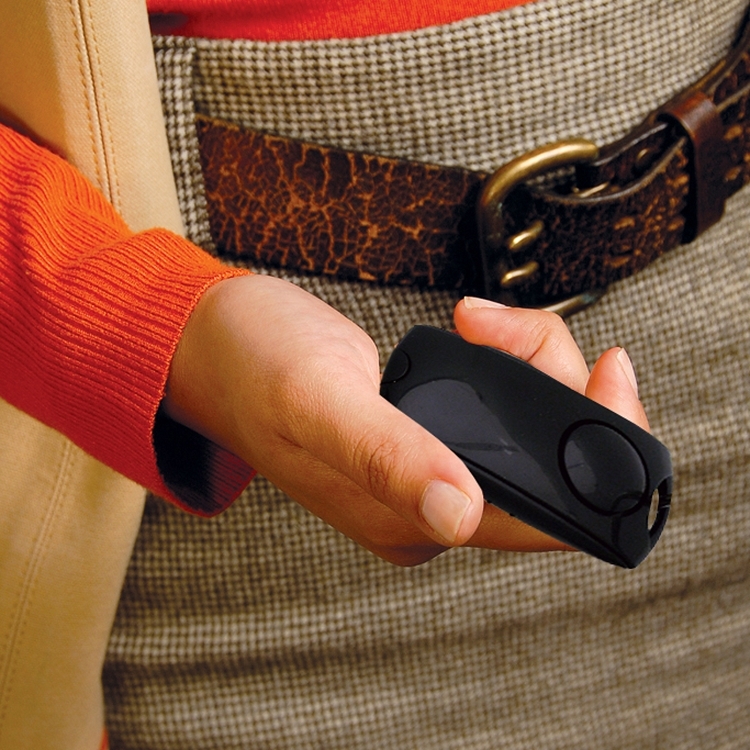 Take it with you during the day on a jog, or at night when you have to cross a dark parking lot to your car. 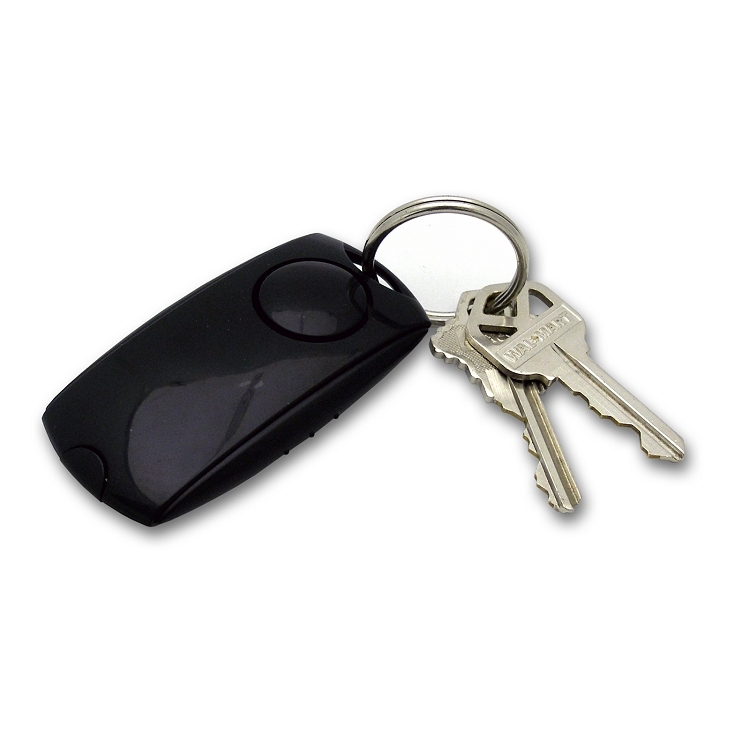 Our dual switch palm sized alarm offers you security and peace of mind that fits in the palm of your hand!